Let condo living help you live in a healthier environment. 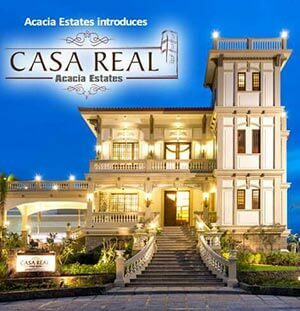 DMCI Homes condos are resort-inspired communities with packets of gardens, open spaces and an innovative design that allows the natural flow of air and sunlight. An analysis of past studies suggests that spending time in, or living close to, natural green spaces can help reduce the risk of type II diabetes, heart disease, preterm birth, and premature death. Parks and open areas provide opportunities for physical activity. Aside from encouraging you to walk or jog every morning, access to greenery can help relax the mind. Some indoor plants are found to reduce stress and improve concentration. Here are 8 plants recommended for indoor spaces. This new year, try interior decorating with plants. Different shades of green can enhance the mood in your condo home. Green is restful in the eye. Doctors suggest that you focus your sight on plants or anything green to relax it from too much screen time. 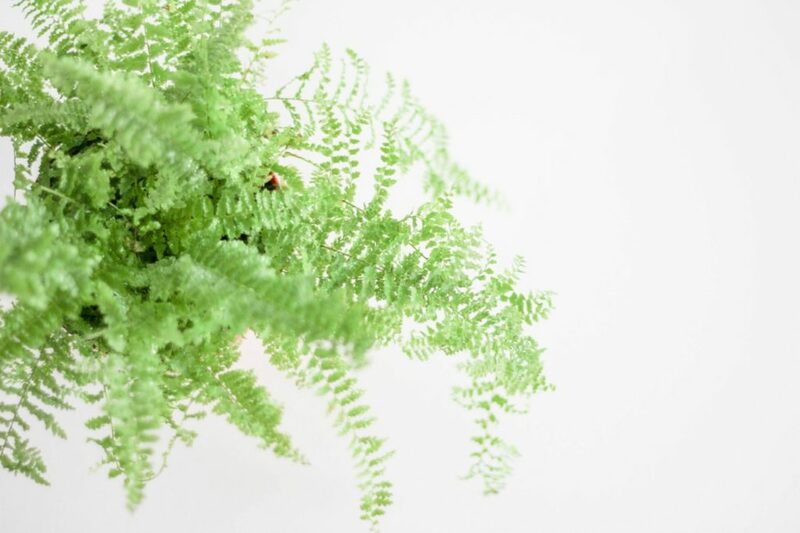 The Boston Fern, also referred to as Elechos, make a charming décor in your condo. Its arching fronds or leaves can brighten up any dull-looking wall. Complement wide-spreading plants with colorful hanging planters. Feel good in your condo home. Decorate your living room with indoor plants. Studies suggest that the presence of potted plants in your space can lower systolic blood pressure and lower depression and anxiety levels. Try using plants in your home décor. Aloe vera will not only boost your mood; it is a ready source of medicine. This succulent is popularly known to help heal wounds and give relief from sunburn. Other studies suggest that drinking two tablespoons of aloe vera juice can lower blood sugar levels. You can also boil some leaves and inhale the vapor to better manage symptoms of asthma. 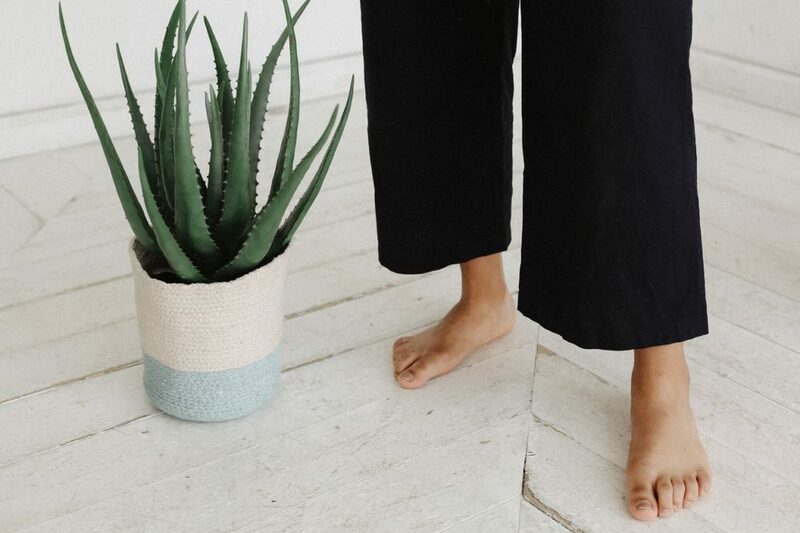 Decorating your bedroom with plants can help you sleep better at night. The lavender plant is best known for its sleep-inducing properties. Its scent can reduce your anxiety levels by slowing down your heart rate and lowering your blood pressure. There are lots of lavender-scented products marketed to improve sleep such as candles and oils. 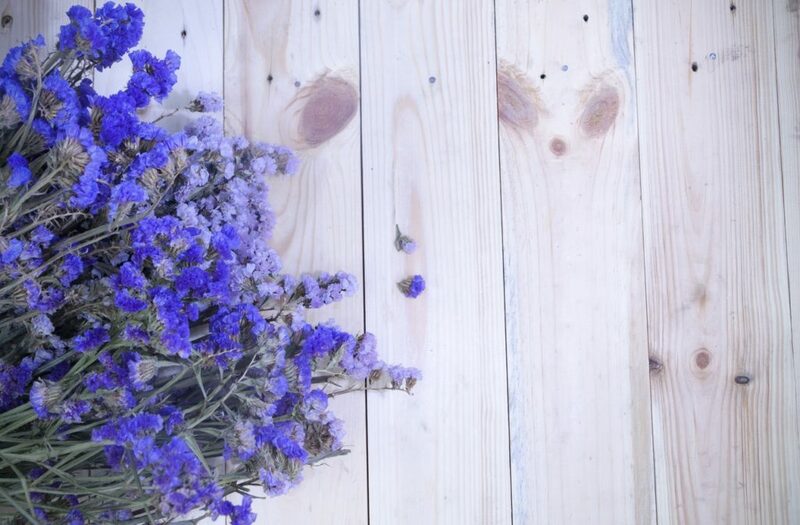 Place a lavender plant on your nightstand for a full night’s rest. It’s also a gorgeous décor in your bedroom. A NASA study found that certain indoor plants can clean the air of pollutants. One of the most well-known species is the snake plant or mother-in-law’s tongue. It filters household toxins including formaldehyde, trichloroethylene, and benzene. Another reason to have a snake plant in your home is that it emits oxygen and take in carbon dioxide at night time. This helps to ensure you breathe in clean air while you are asleep. 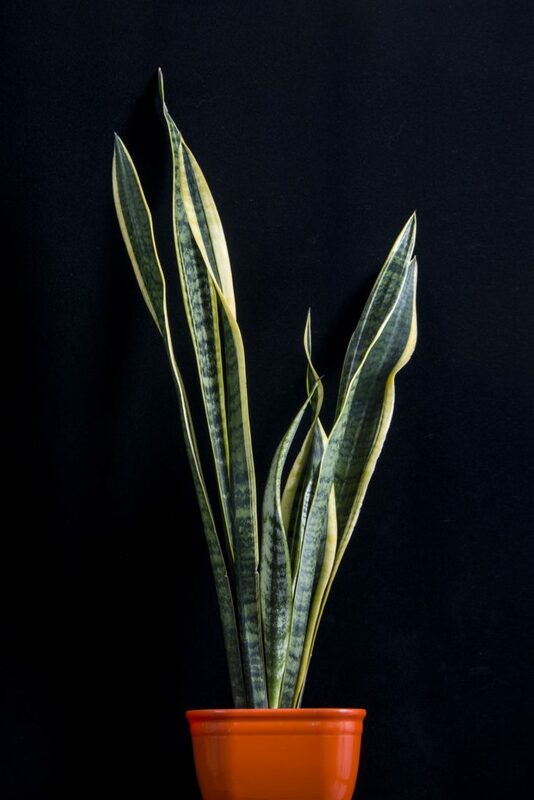 The snake plant has spiky leaves that protect against negative chi, according to feng shui. You can place it in corners or anywhere that has no heavy foot traffic. 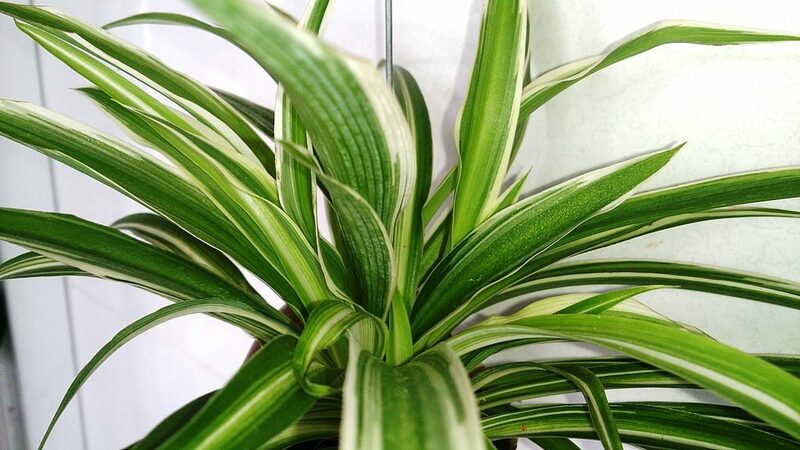 The spider plant, similar to the snake plant, has powerful air purifying properties. Based on NASA tests, it can eliminate about 90 percent of potentially harmful chemicals common indoors such as formaldehyde. The spider plant is a perfect home decoration primarily because it is low maintenance. It does not need too much sunlight nor daily watering. You can place these in beautiful pots in your living room or bathroom. As summer approaches, the spider plant will start producing gorgeous white flowers. 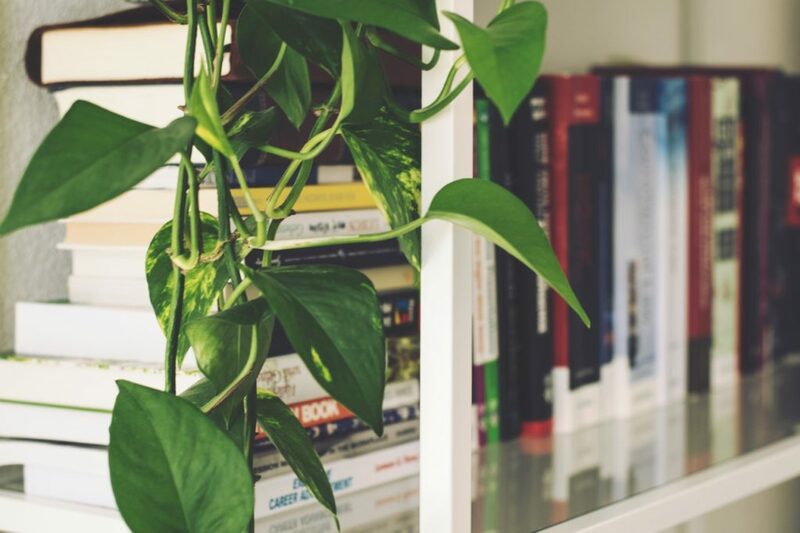 Decorating with plants can increase productivity in your work area at home, according to a study by Exeter University. 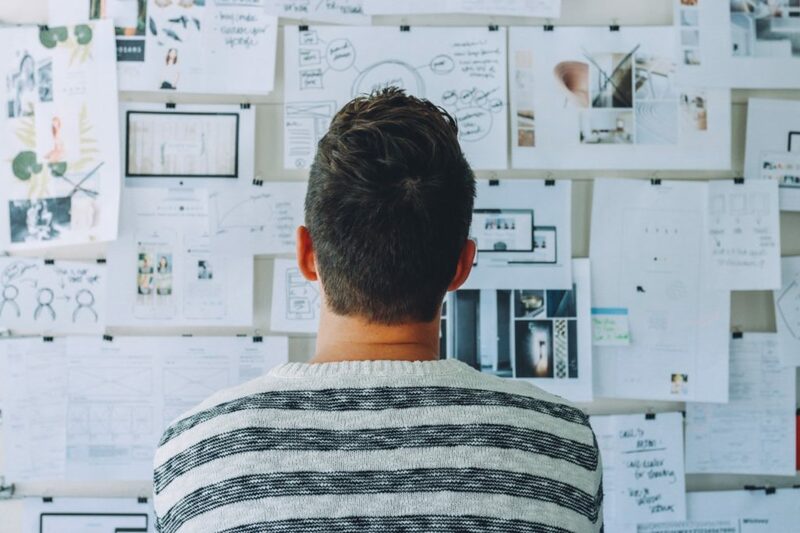 “Simply enriching a previously spartan space with plants served to increase productivity by 15% — a figure that aligns closely with findings in previously conducted laboratory studies,” said lead researcher Marlon Nieuwenhuis. Adorn your home with elegant golden pothos. These low-maintenance indoor plants can survive neglect; it can even live in dark corners. You can display potted golden pothos on shelves or from a hanging basket. Make sure these are beyond the reach of your pets as these contain compounds harmful to cats and dogs. 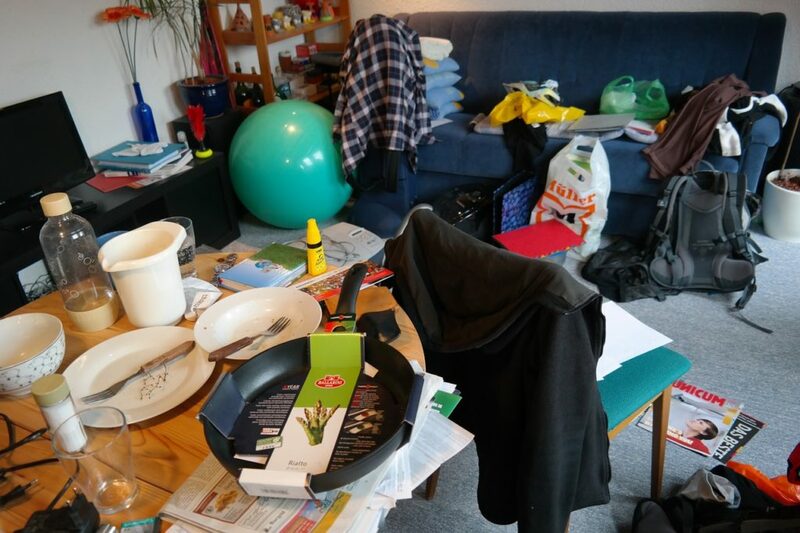 Do you know that common house products such as a cleaning formula can contaminate the air you and your family breathe? Indoor plants are more than decorations, these can clean the air of trichloroethylene (from laundry products) and benzene (from inks). Place pots of Gerbera daisy in your laundry room and bedroom. The Gerbera daisy plant blossoms with lots of sunlight. Drain the soil well and spray water on its leaves several times in a week. 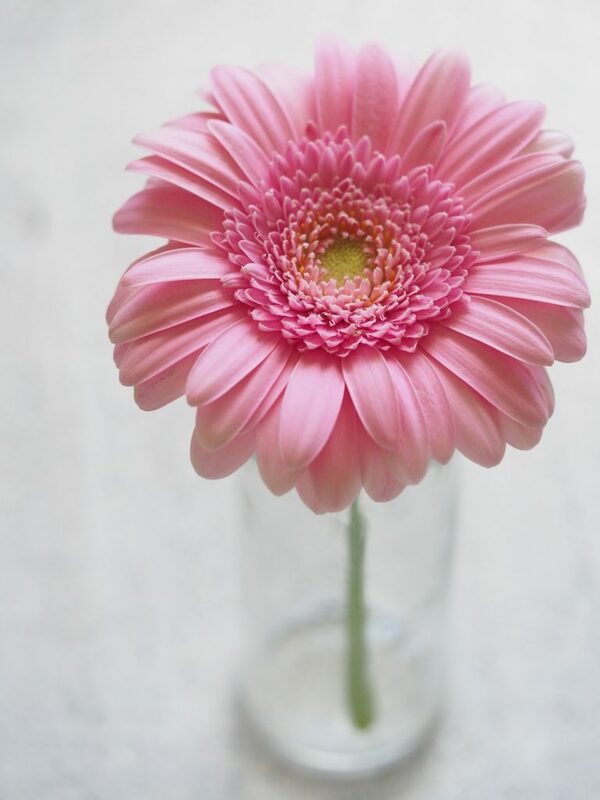 Gerbera daisy produces colorful flowers that can liven up any space. There are times when you simply cannot shake off the blues. Feel a bit better in the company of your houseplants. A study shows that the presence of plants and flowers help patients recover quickly. According to the findings, patients with plants in their room had fewer intakes of pain medication, lower blood pressure and heart rate, and less pain. Decorate your bedroom with gorgeous African violets. This indoor plant produces delicate, colorful flowers that can give your room a fresh look. African violets are recommended for your mental health; simply gazing at them can raise energy levels and increase energy flow to your brain. Access to nature is good for your well-being. Trees and plants clean the air you breathe and the open spaces encourage you to engage in physical activity. You can bring nature into your home with houseplants decorating ideas. Hang macrame baskets of Boston Ferns on your condo balcony and place potted snake plants in corners of your living room. 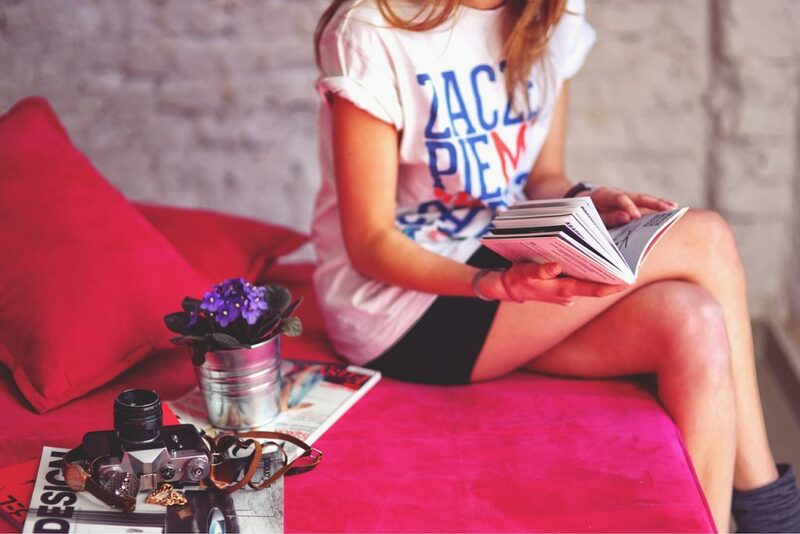 You can also adorn your shelves with Golden pothos and your windowsill with gorgeous succulents. Explore other creative ways on how to arrange indoor plants to make your condo home a truly relaxation haven.